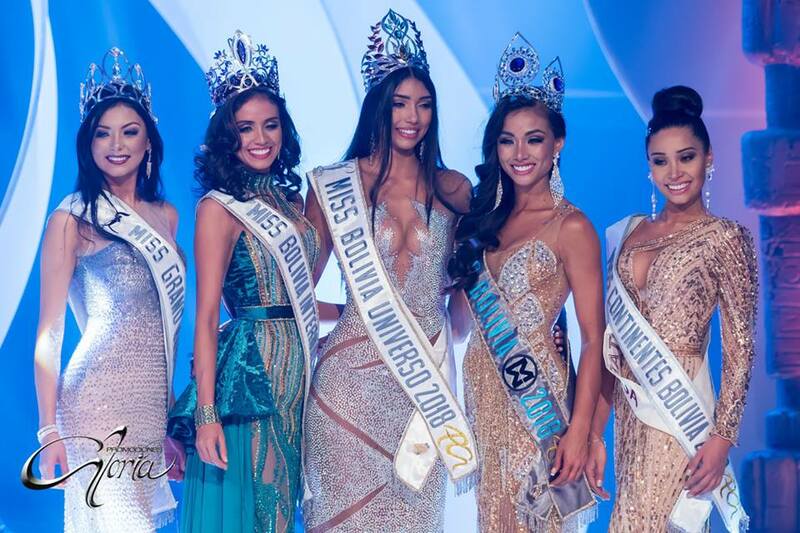 The Miss Bolivia 2018 pageant concluded on June 23 with the crowning of the country’s representatives to Miss Universe, Miss World and Miss International, among other beauty pageants. Miss Santa Cruz Joyce Prado Ribera bested 24 other candidates for the Miss Bolivia Universo 2018 title. The 21-year-old dentistry student will represent the country at the 2018 Miss Universe competition. 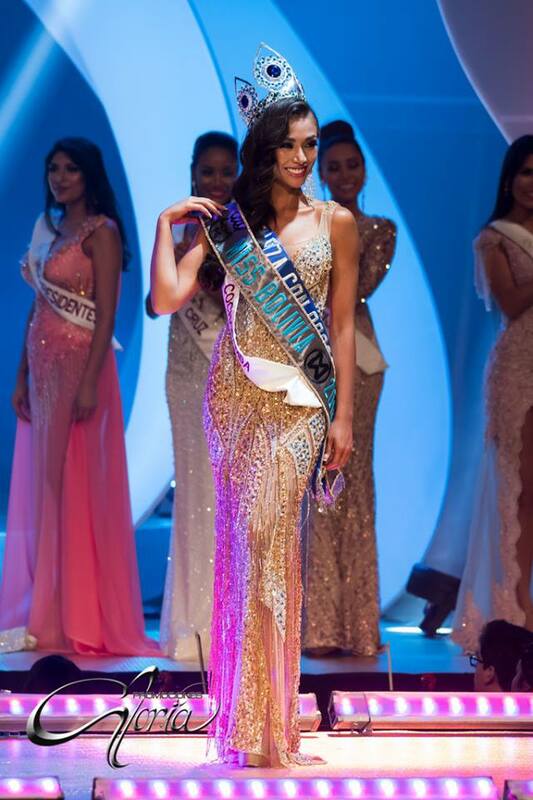 Miss Beni María Elena Antelo Molina took home the Miss Bolivia Internacional 2018 crown. The 24-year-old beauty is set to travel to Japan for the 2018 Miss International pageant in November. Also crowned were Elena Antonia Romero Zambrana (Miss Chuquisaca) as Miss Bolivia Grand 2018 and Valentina Ramallo Gajardo (Miss Tarija) as Miss Bolivia Continentes Unidos 2018. The runners-up were Mariana Pinedo Callau (Srta Santa Cruz), Fiorella Suárez Cerusoli (Miss Litoral), Liz Ericka Shimokawa Salvatierra (Miss Prado) and Nadia Yasira Peralta Iriondo (Miss Illimani). Earlier in the program, Miss Cochabamba Vanessa Vargas Gonzales was crowned Miss Bolivia Mundo 2018. The 22-year-old architecture student will compete at the 2018 Miss World finals in China in December. She also bagged the Best Beauty With A Purpose project award. Miss Andalucía Karen Jenifer Quispe Nava was Virreina Miss Bolivia Mundo while Miss Pando Liz Ericka Shimokawa Salvatierra was first runner-up.